The original Pokemon games (Red, Blue and Yellow) are now available for purchase on Nintendo 3DS in the NTSC and PAL regions. The series was initially launched 20 years ago in Japan, but it wasn’t until 1998 that the games hit home in the US, and 1999 in the UK. The thing is though, how does a game that is 20 years old hold up today? Pokemon was a very visually appealing albeit simplictic looking game. This was in part due to the hardware available at the time. On the original GameBoy, the game would play in black and white, however, if you had a GameBoy Color then there would be a palette applied to the game. In Pokemon Red if you played it on the GameBoy Color then the buildings, Pokemon etc would be in red and the player would be in blue. This is swapped over in Pokemon Blue. With the case of Pokemon Yellow which was specially adapted for the GameBoy Color, the colour on screen depending on which town you were in as well as changing the colour of some Pokemon to better reflect their real colour as shown in the cartoon. In the case of the 3DS Virtual Console release, Pokemon Red and Blue are sadly only in black and white, which does take getting used to when you have previously played it on a GameBoy Color. In the case of Pokemon Yellow, the colour pallet functionality is there and it is emulated on the 3DS as if you were playing directly off of the GameBoy Color. That being said, it has actually aged extremely well and it does have a nostalgic charm to it when going back and playing these games again. In an ever expanding environment of games on Steam that are Indie developed and hark back to the simpler days of game graphics, its actually really refreshing to go and play a true retro game on todays hardware. The gameplay hasn’t changed very much in the last 20 years, which is a great thing. As the old moral goes, if it isn’t broke then don’t fix it. Players that are newer to the franchise that perhaps didn’t grow up on Red/Blue/Yellow may gasp at the fact that there’s no running shoes in the game (these comments are actually already occurring online) but this isn’t really much to complain about. The game plays as well as it ever has and what on the surface seems to be a very simplistic game is one of the most deep and rewarding games that you can play on your 3DS today. I’d go even as far to say that it’s better than the latest Pokemon games, but of course that might be the nostalgia kicking in. As with other Pokemon games, a key component of completing it is to trade Pokemon with your friends. Sadly, you can’t do this like you were able to back in the old days via a link cable. However, in place of this Nintendo have come up with a crafty solution outlined below. In place of the link cable to trade Pokemon between games, you can now instead trade over a local wireless connection between two 3DS units. Whilst it would have been nice to be able to trade it directly over the internet, it is good to see that the trading aspect is still available in the game. Nintendo have also opted to remove the save state functionality that accompanies other Virtual Console games. The reasoning behind this is to prevent the circumvention of trading Pokemon over, but then ultimately keeping them at the same time. This is understandable since the game was already a tad unstable (see below) and allowing such an exploit to be carried out could seriously mangle the game. Bearing in mind that the original game by and large predated the widespread use of the internet, two urban legends surrounded the game. 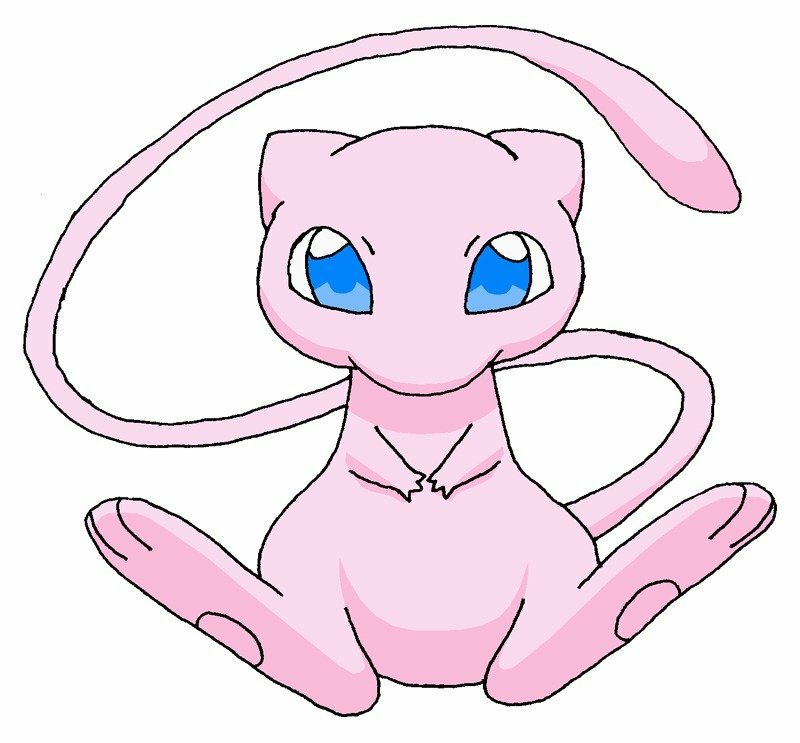 One was that you were able to catch Mew in the game. Thankfully because it is by and large a direct clone of the ROM from the GameBoy days, it is still possible to acquire Mew by various in game glitches. Since GameShark codes aren’t available on the 3DS Virtual Console, this is only way to acquire Mew in the game. MissingNo is also available in the game. However, it should be noted that the use of this glitch can and corrupt your game irreparably if you decide to save after doing the glitch. The only saving grace is that the save state option for the games have been disabled so you won’t be stuck with it forever if you didn’t save the game, but closed out of it to the 3DS main menu. Nintendo have also released special 3DS and 2DS bundles to celebrate the re-release of the game which you can pick up from Amazon UK, USA or CA. Pokemon Red, Blue and Yellow were excellent games in their day, and this hasn’t changed one little bit. Whether you’re playing it for the first time, or heading back to it after so many years, it really is a joy to play and it is highly recommended.